If his enemies would just leave him alone, Miles Vorkosigan (alias Admiral Naismith) decided bitterly, the Dendarii Free Mercenary Fleet would collapse all on its own. But his enemies were plotting a more deadly fall. For some unexplained reason the Dendarii payroll is missing and the orders from the Barrayaran Imperial Command are being delayed by Miles's superior, Captain Galeni. What connects the impeccable insufferable Captain Galeni and the Komarran rebel expatriates on Earth anyway? 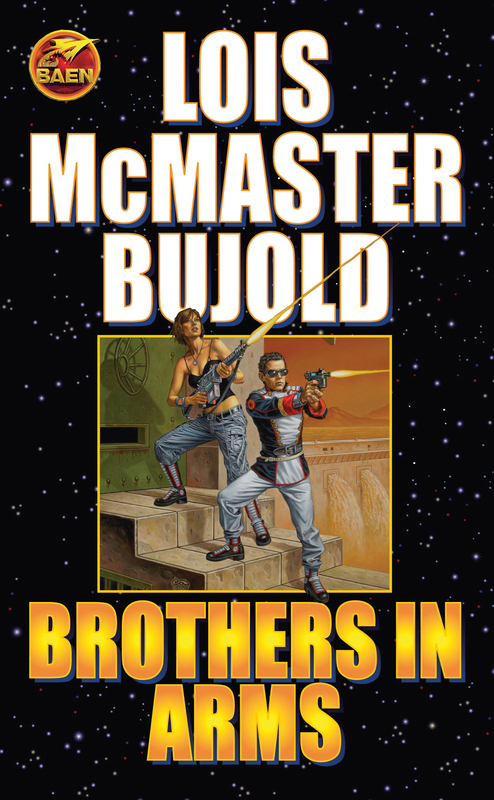 But the most deadly question of all before Miles is more personal: are Miles's two identities, Admiral Naismith of the Dendarii and Lieutenant Lord Vorkosigan of Barrayar, splitting apart along the lines of his divided loyalties? And who is trying to assassinate which version of him? When Miles unravels the answers, then the complications really begin.